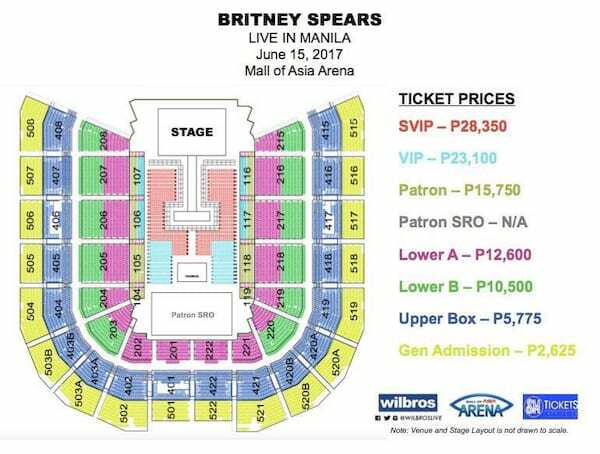 Tickets to Britney Spears – Live in Manila will be on-sale beginning April 5 at 10AM. Book online at SMTickets.com or call +632-470-2222. Presented by Smart, Bench and Wilbros Live.